THIS EPISODE Mike visits Kiel Reijnen to do a podcast, Alex Howes drops in, it’s an awesome recording, and then Mike has a brain fart and accidentally deletes the bulk of the podcast. In a bold and daring move, Mike records an overly-long intro to make up for the deficit, fields questions from Twitter and answers them on-air to pad out the recording. 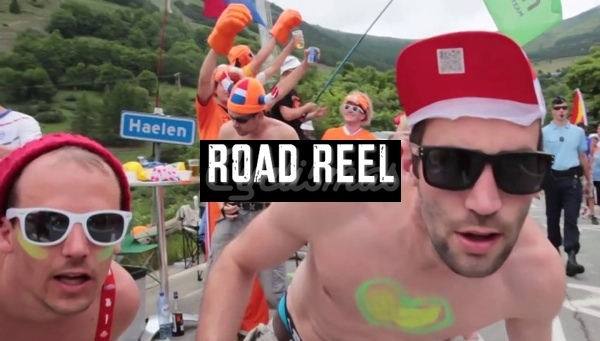 Enjoy this 50-minute monologue showcasing the inner workings of the mind of Creed, 15 minutes of chat with Kiel Reijnen, a couple of minutes where Alex Howes shows up, Kiel’s dog barks, and the recording ends. 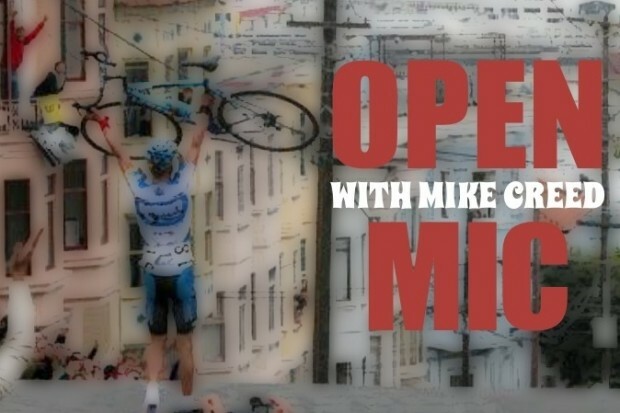 As always, Open Mic with Mike Creed is presented by The Colorado Cyclist, Mike’s very first professional cycling team in 1998. 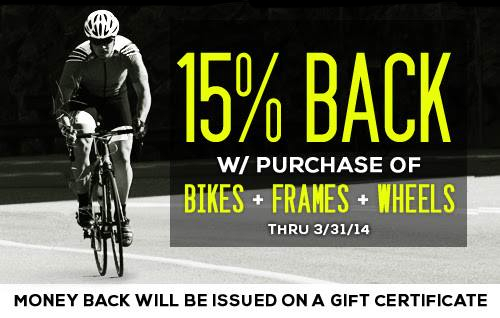 Thanks to everyone at Colorado Cyclist for their support of Mike over the years, and a big thank you to them for stepping up and sponsoring the podcast and offering $50 gift cards to our Twitter contest winners. 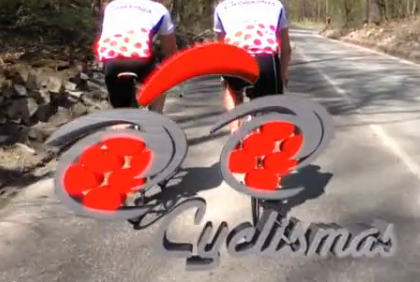 Please visit their newly redesigned website at coloradocyclist.com and give them a follow on Twitter at @Co_Cyclist to show your appreciation for everything they do for us. We’re also grateful for the continuing partnership with Chris Smith and Lazer Helmets. Every podcast we’ll be giving away either a Lazer helmet or pair of Lazer sunglasses. All you need to do is mention @LazerHelmets or @Lazer_Vision on Twitter with a clever tweet that conforms to the week’s contest rules. If your tweet is chosen, you’ll win a Lazer item.